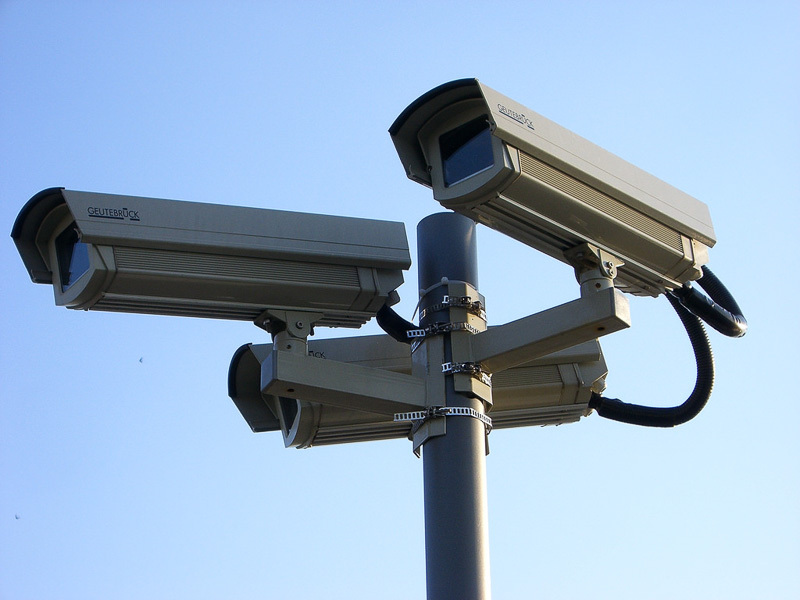 Question of the Day – Do you Use Internet-Enabled Security Cameras? Recently a family from Orinda “heard a warning of an impending missile attack from North Korea blaring over their Nest security camera” according to this article from The Hill. It turns out their password was stolen from another site which was used to logon to their Nest account. (Tip: use 2FA and a password manager.) I use internet enabled security cameras because they bring peace of mind while I’m gone, but I do worry about hackers getting access. Do you use internet enabled security cameras?